[S2214] Nettie Lemons Bagwell Grave Stone, Find a Grave, www.findagrave.com. [S2215] William Alexander Bagwell Grave Stone, Find a Grave, www.findagrave.com. [S2213] Gerald Cecil Bagwell Grave Stone, Find a Grave, www.findagrave.com. Beatrice Hagar was born on 12 June 1912 in Arkansas.1 As of 23 December 1928,her married name was Bagwell. 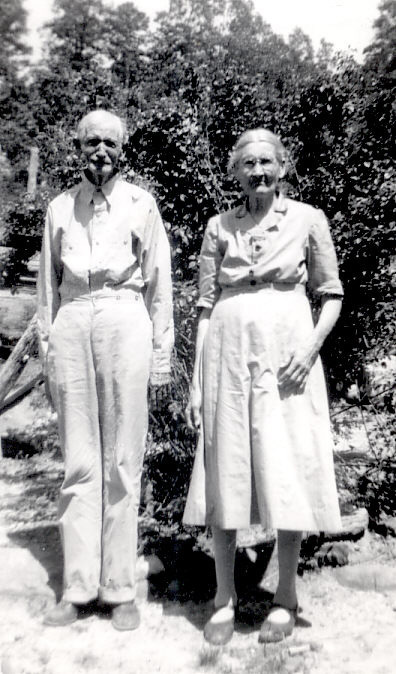 She married Myrl Edward Bagwell, son of William Alexander Bagwell and Nettie Lemon, on 23 December 1928 at Izard County, Arkansas.1 Beatrice Hagar died in 2000 in Arkansas. James William Lindsey was born on 25 November 1855 in Mississippi. He married Sarah Elizabeth Bagwell, daughter of Allen H. Bagwell and Eliza Herman, on 18 October 1876 at Baxter County, Arkansas. James William Lindsey died on 9 November 1937 in Wagoner County, Oklahoma, at age 81. He was buried at Elmwood Cemetery, Wagoner, Wagoner County, Oklahoma.